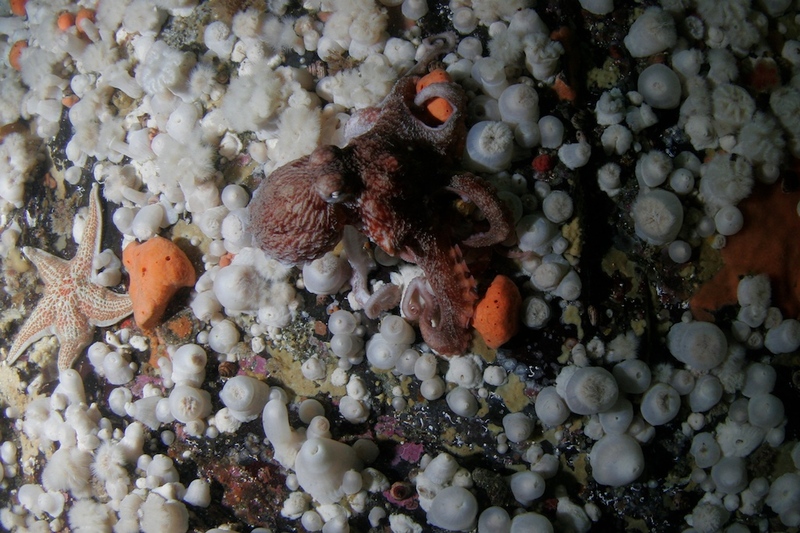 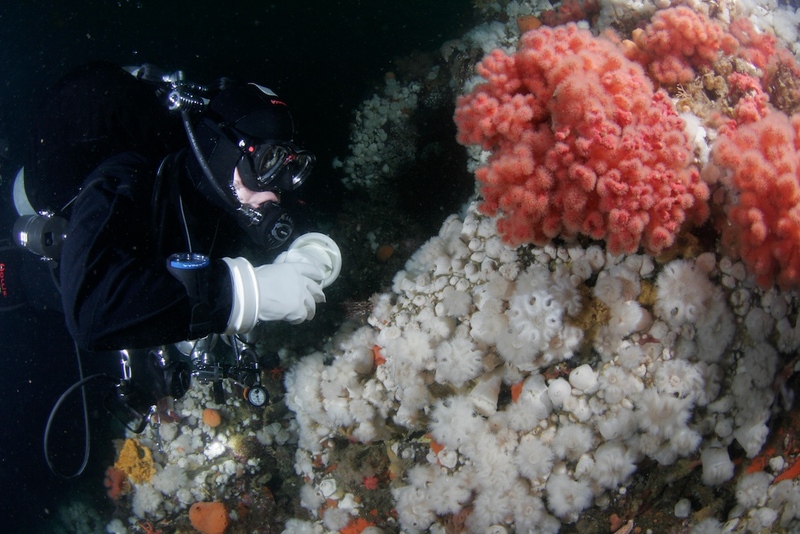 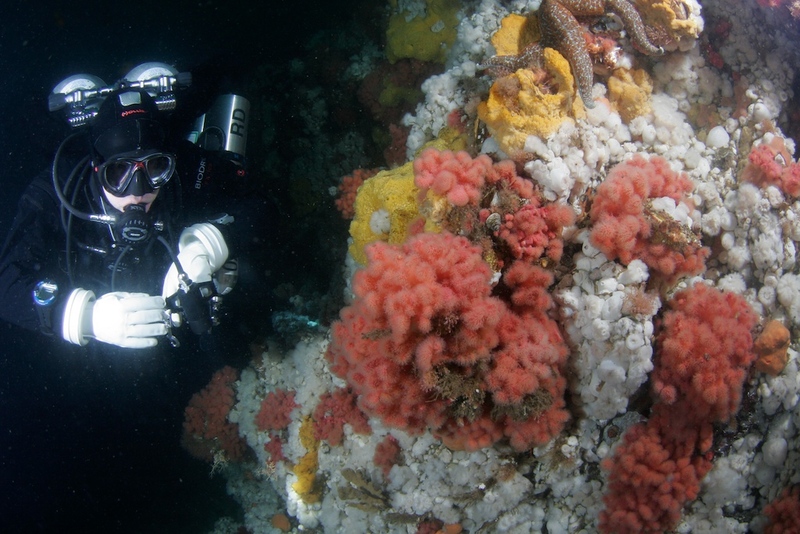 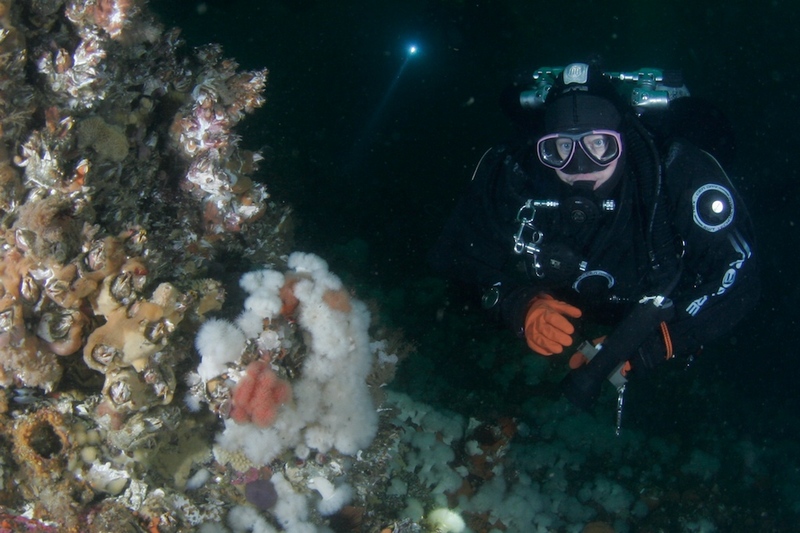 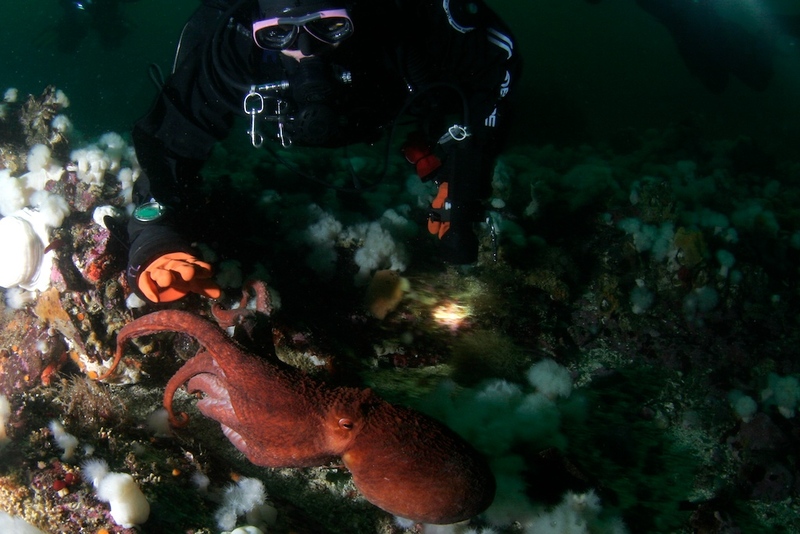 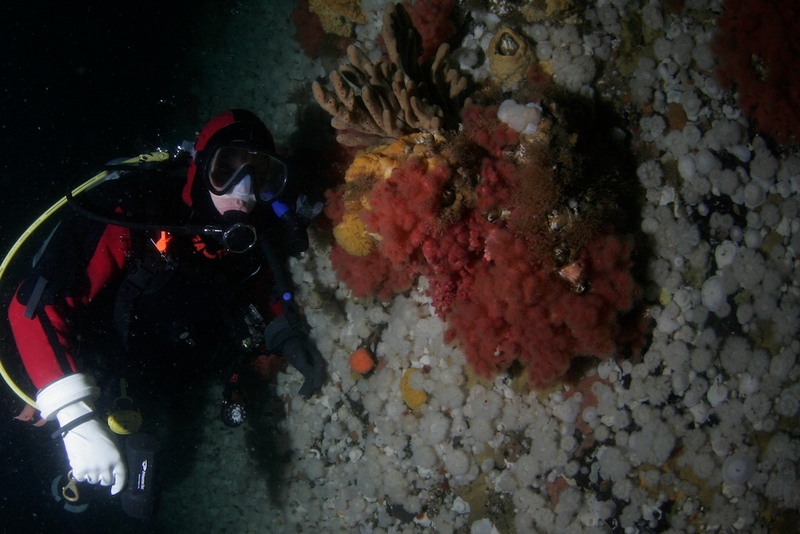 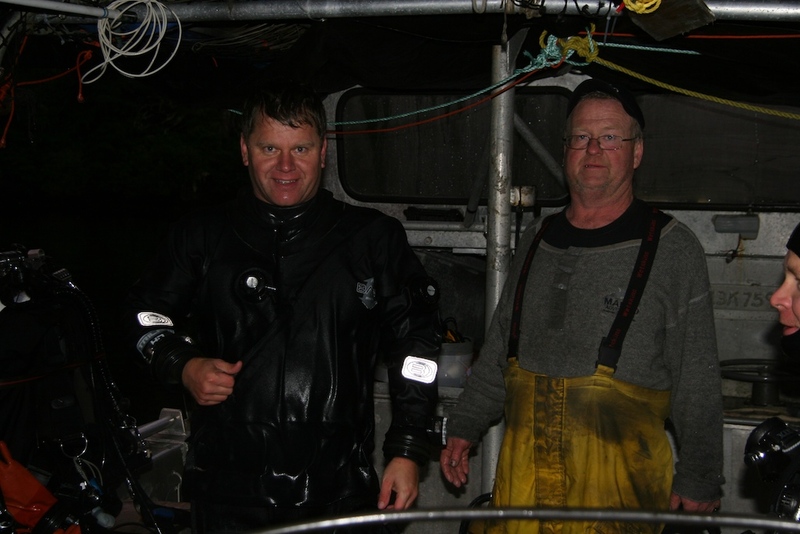 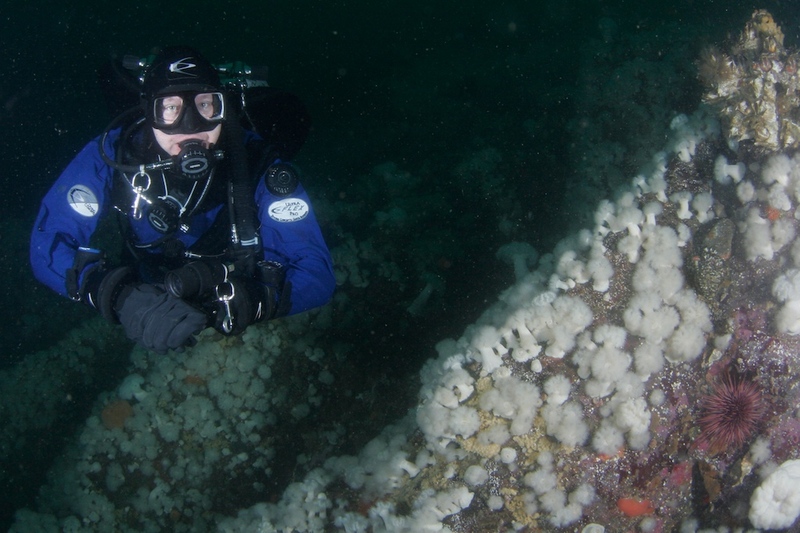 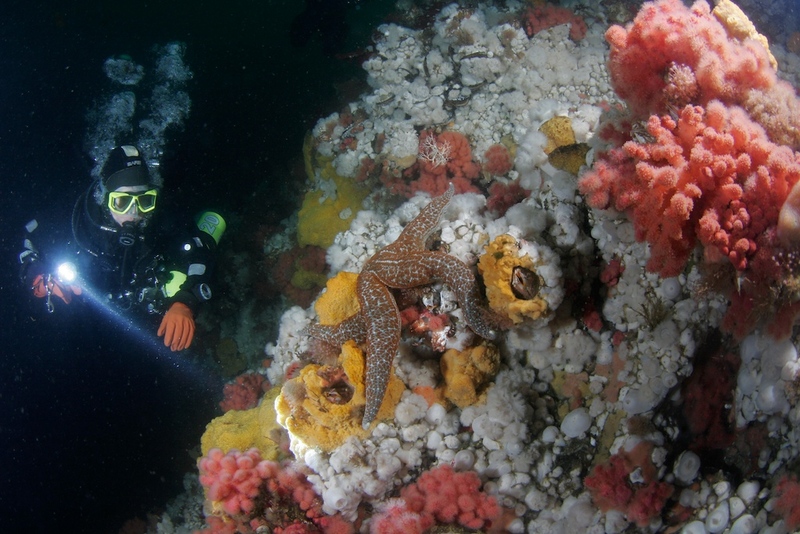 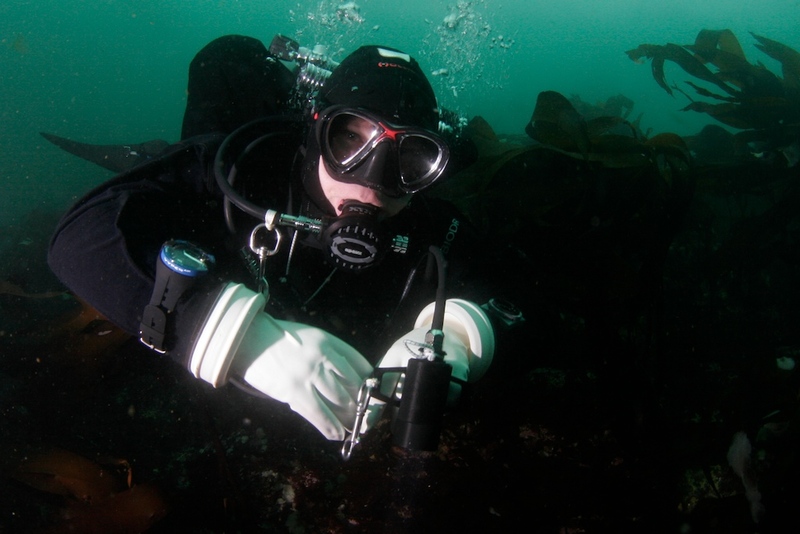 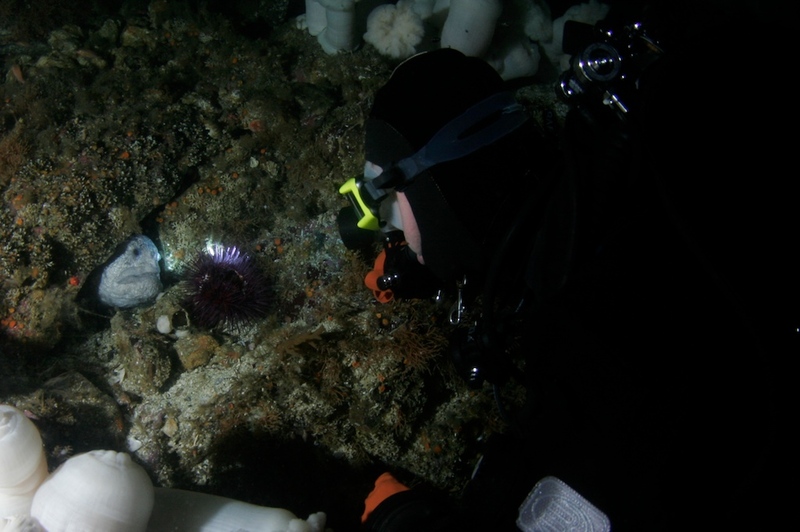 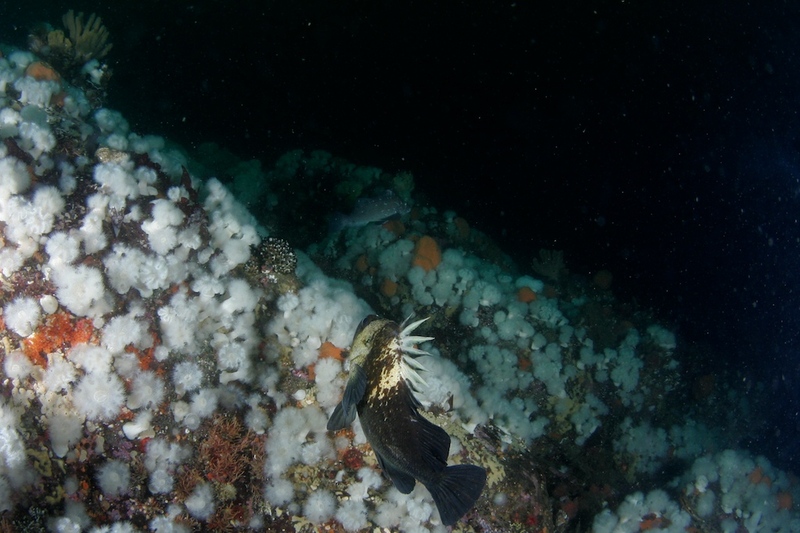 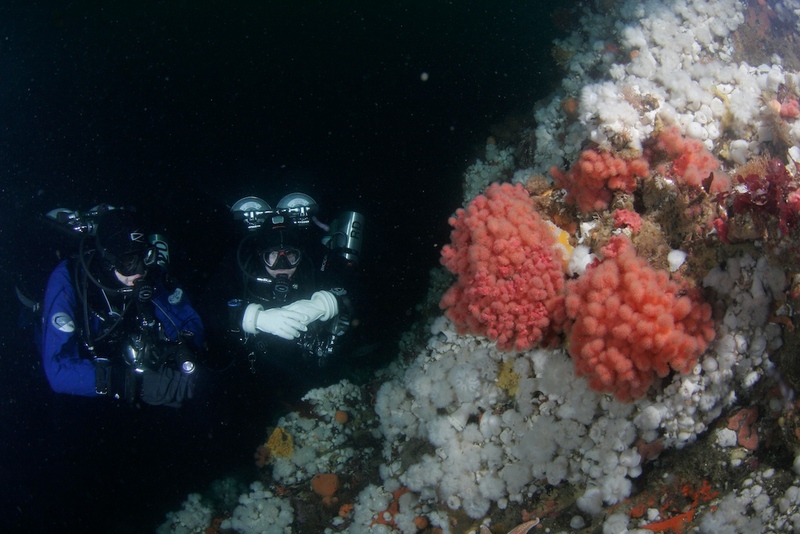 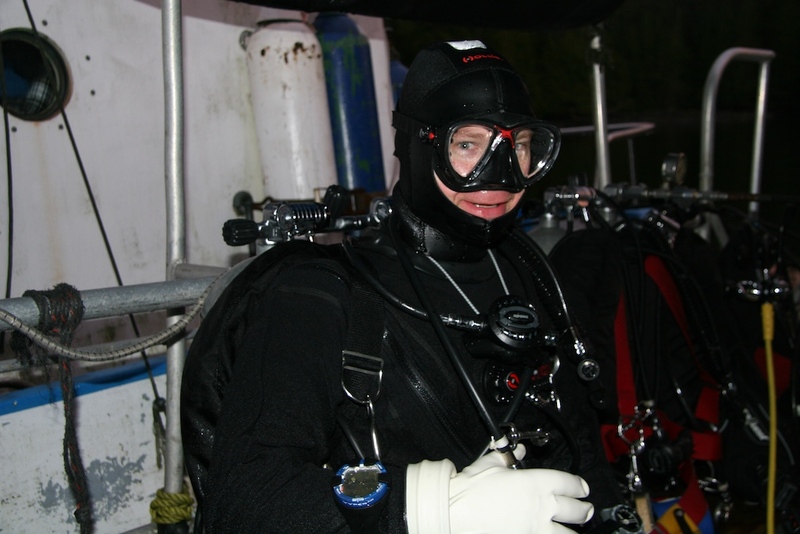 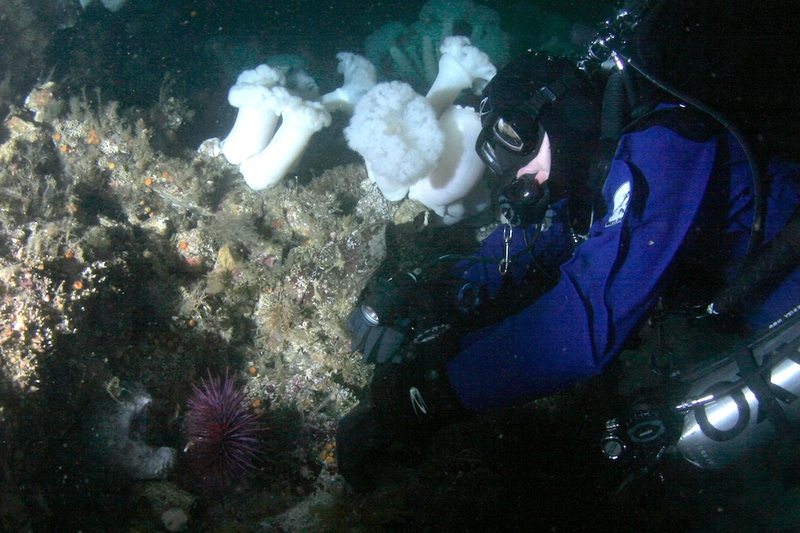 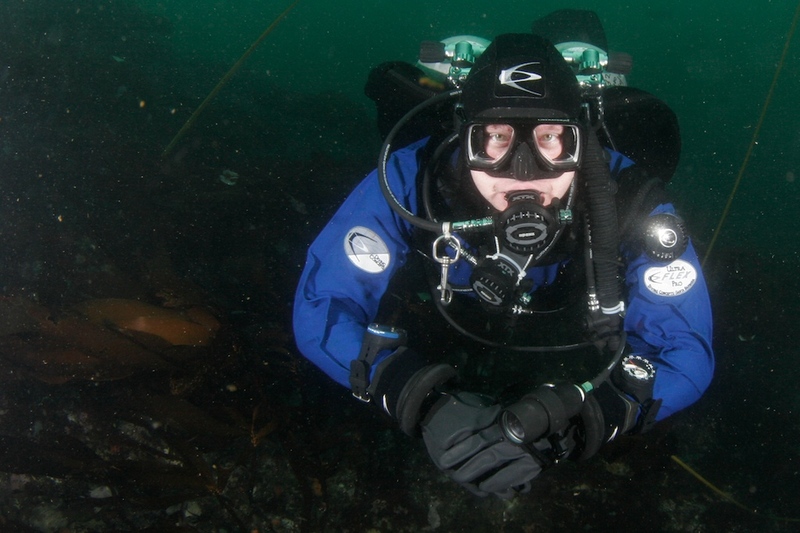 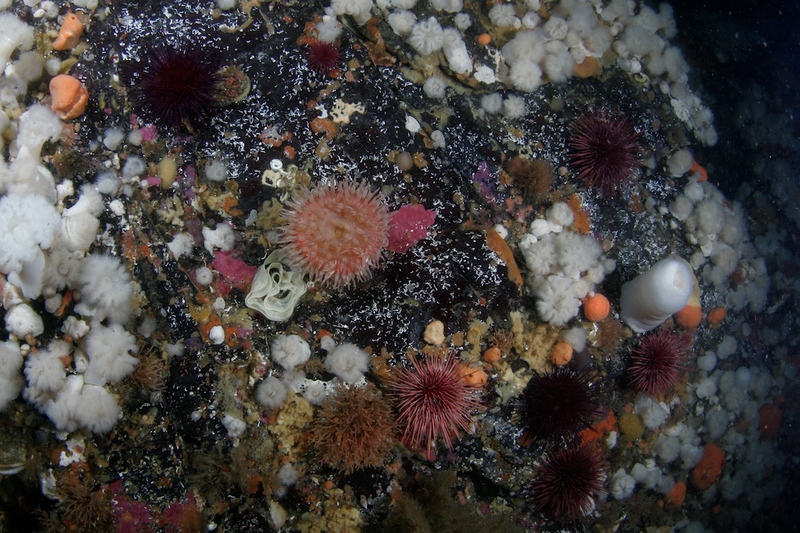 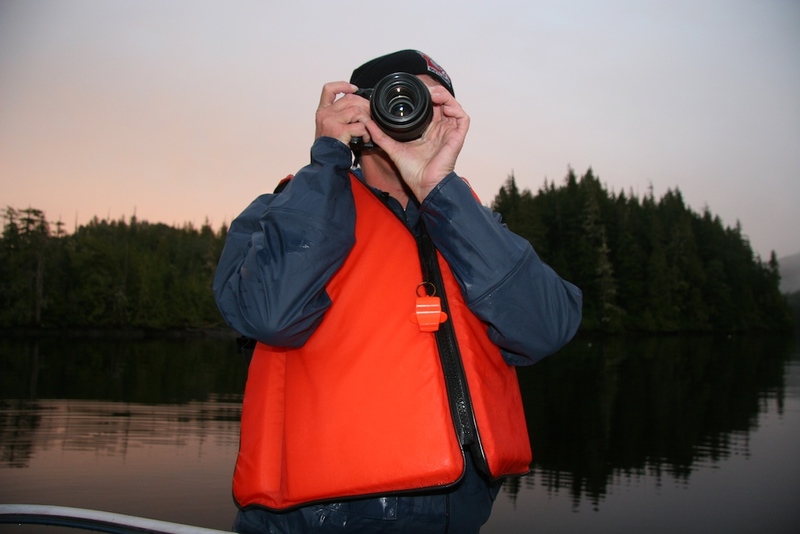 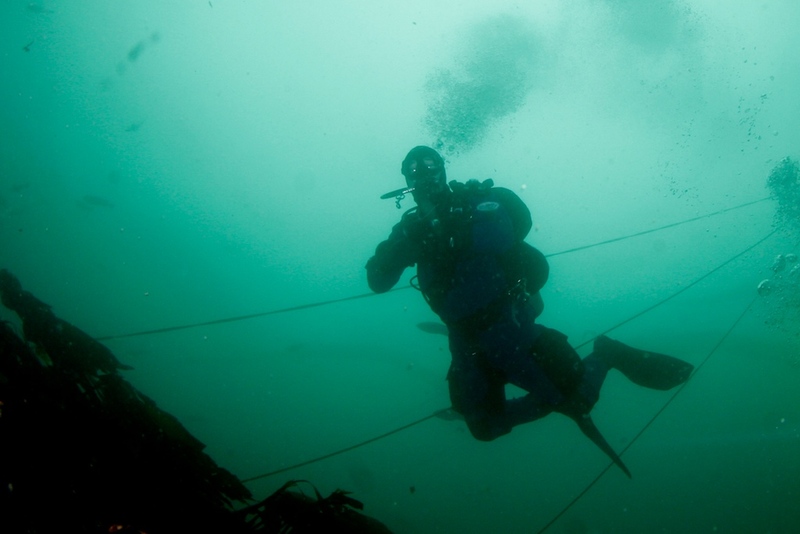 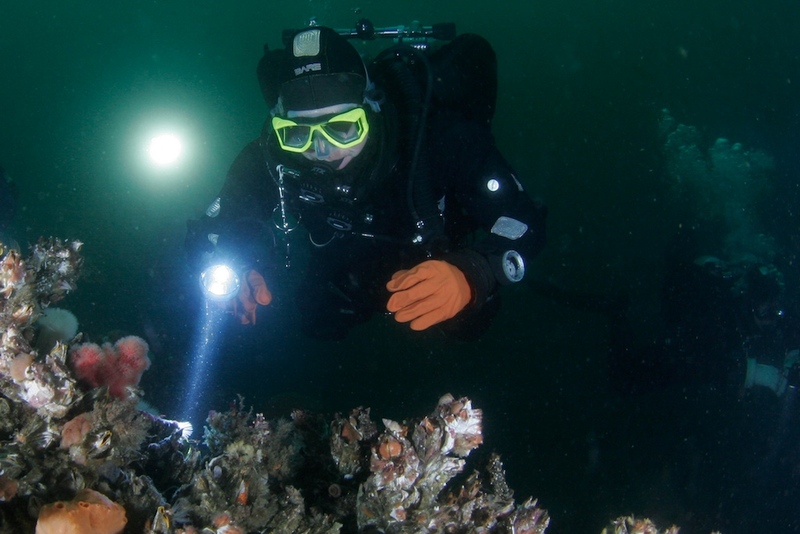 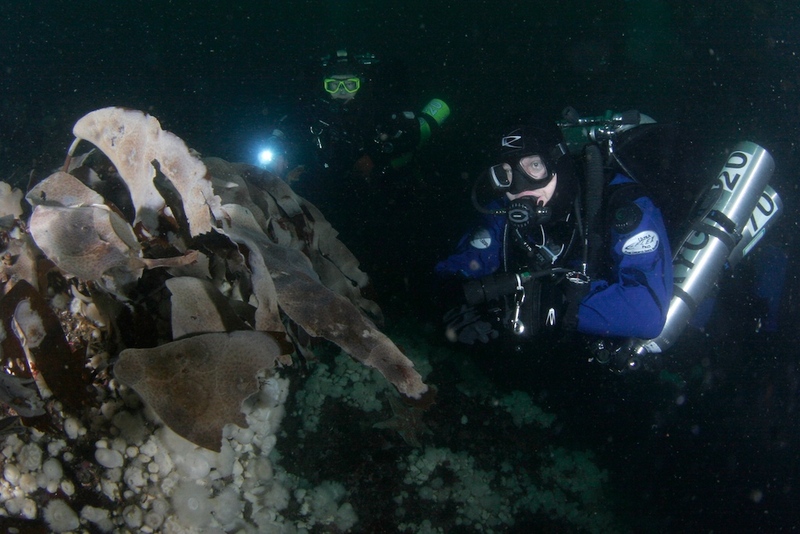 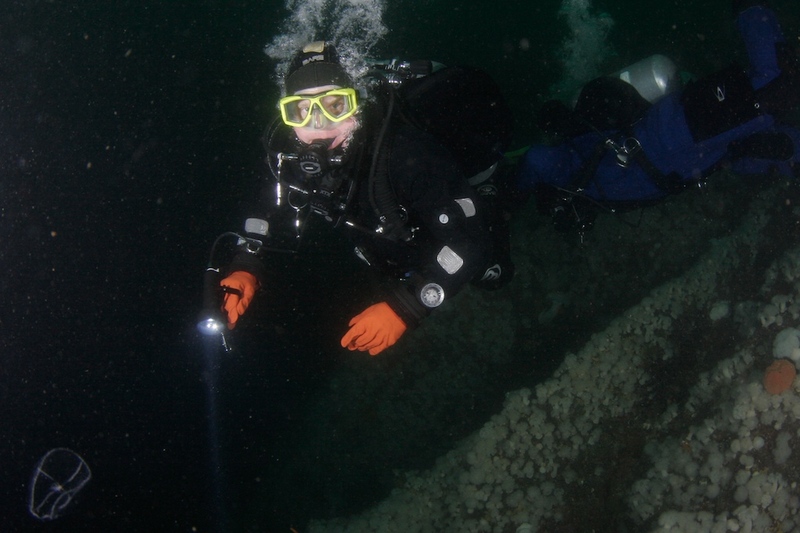 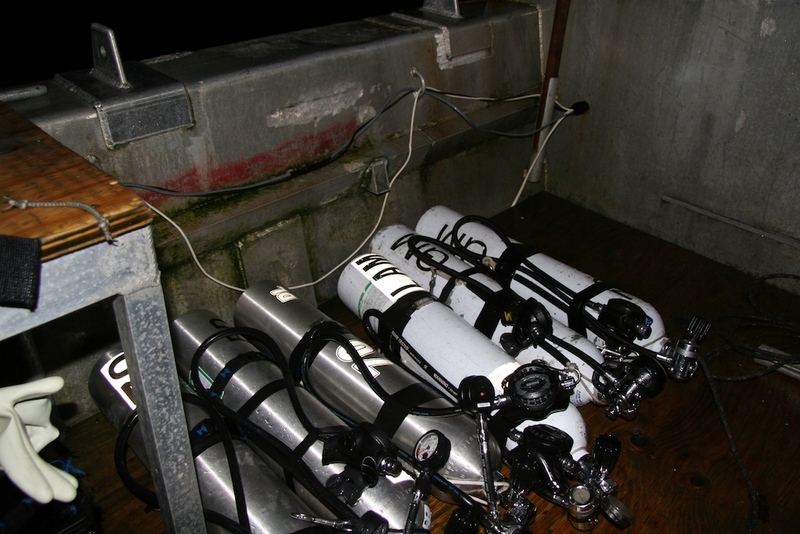 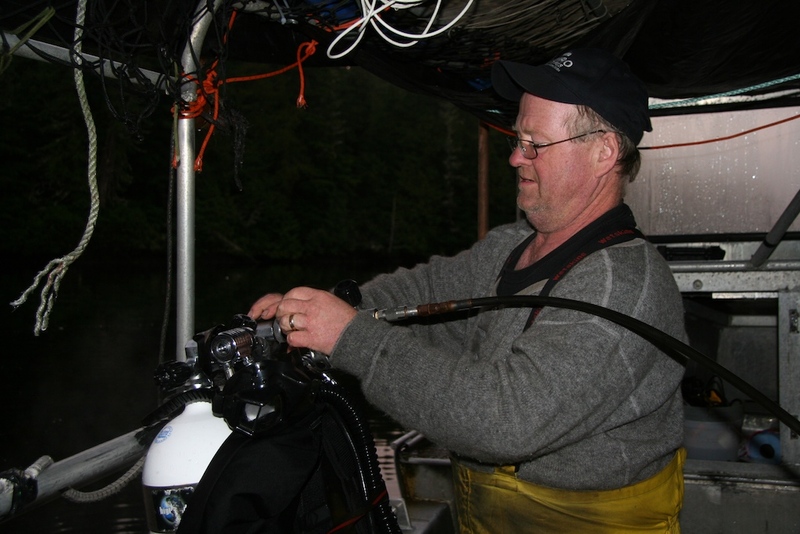 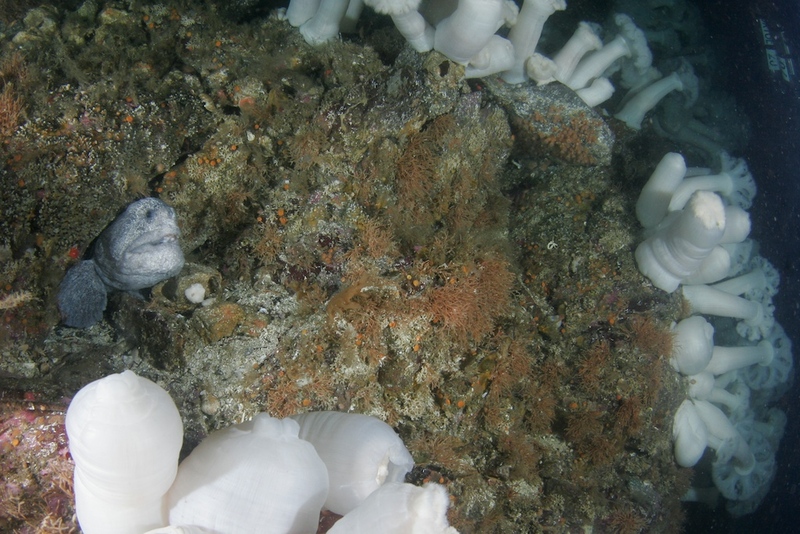 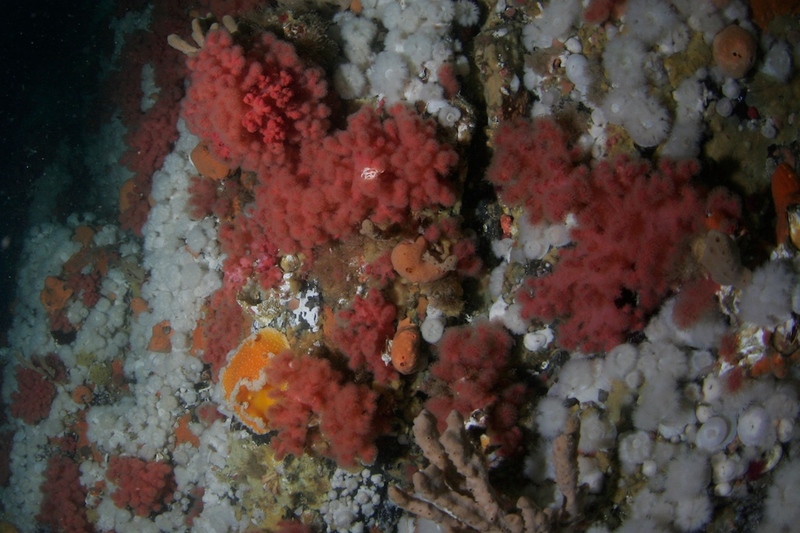 This fall we had two groups of divers out to Port Hardy. 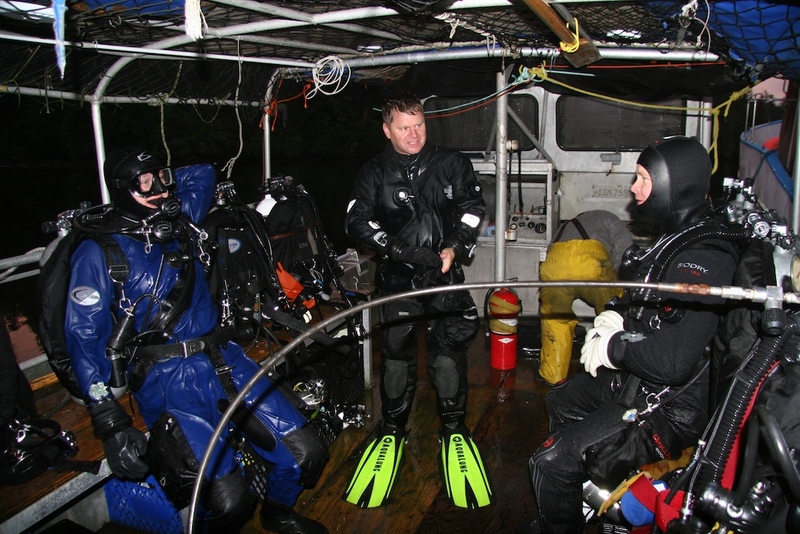 The first group consisted of Darren Lloyd, Darron Froese and Ryan Denbigh who were doing there Decompression Procedures training. 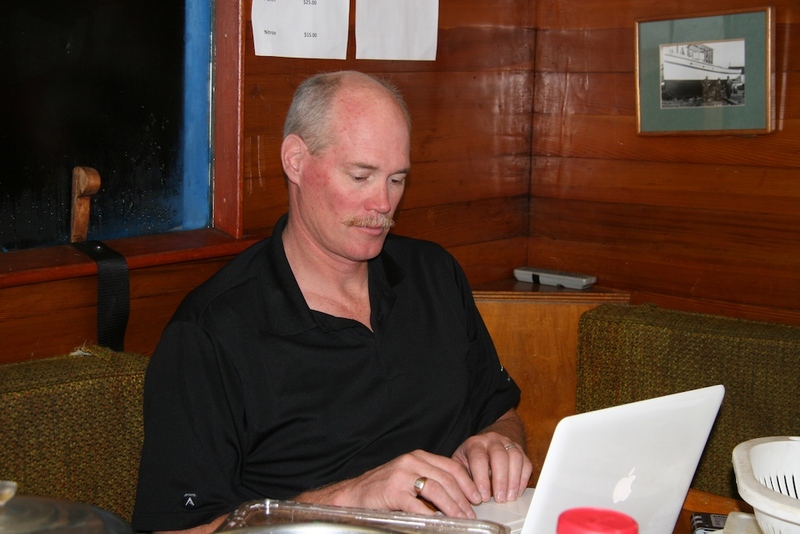 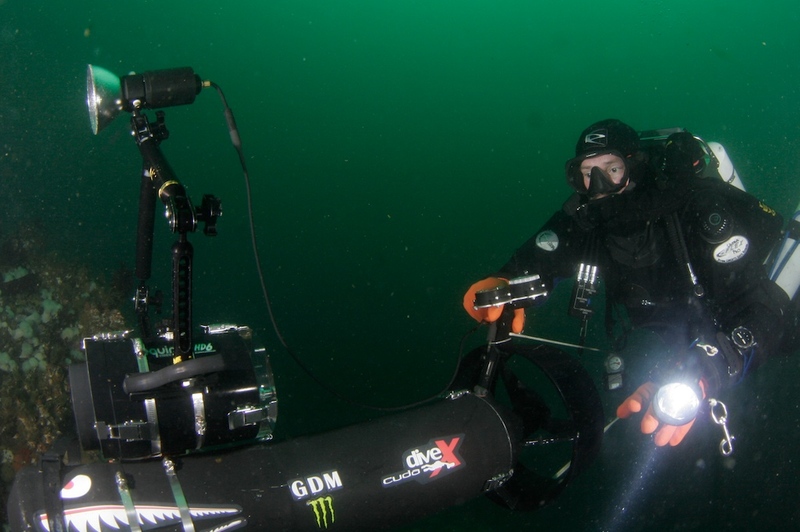 We also had Greg McCuaig who is a Technical Divemaster and did video recording of the students training. 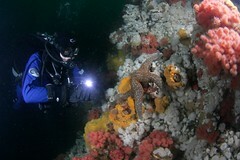 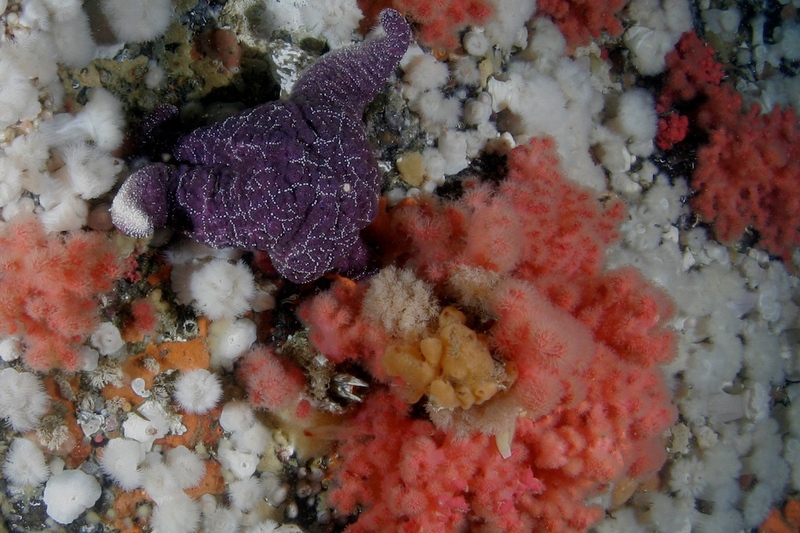 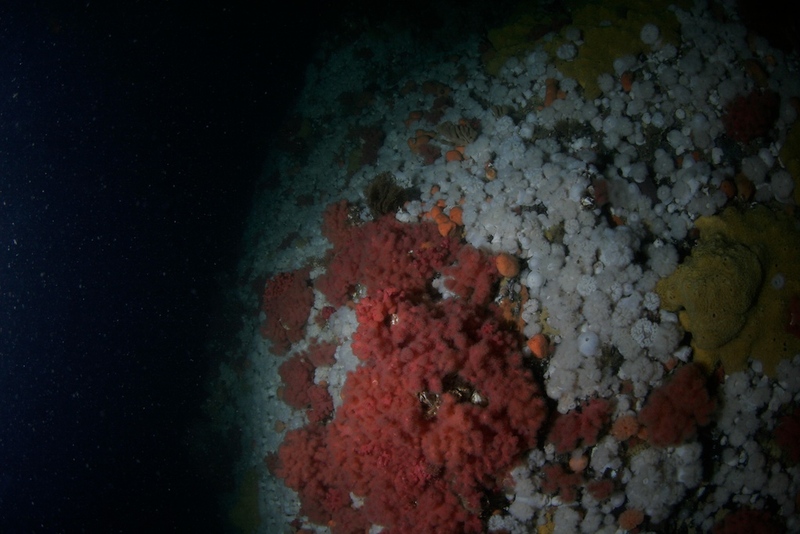 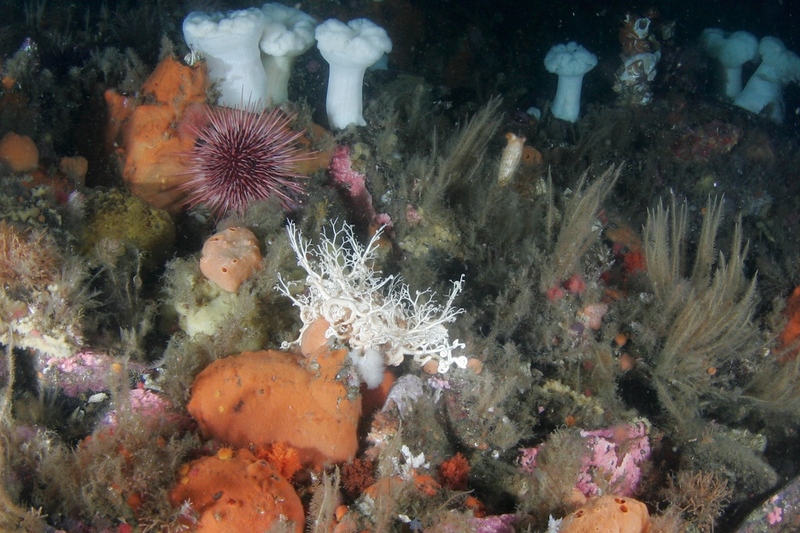 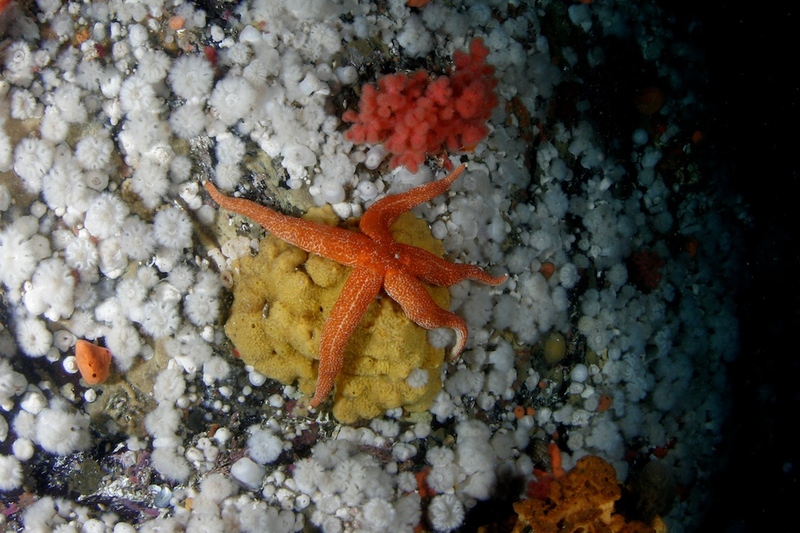 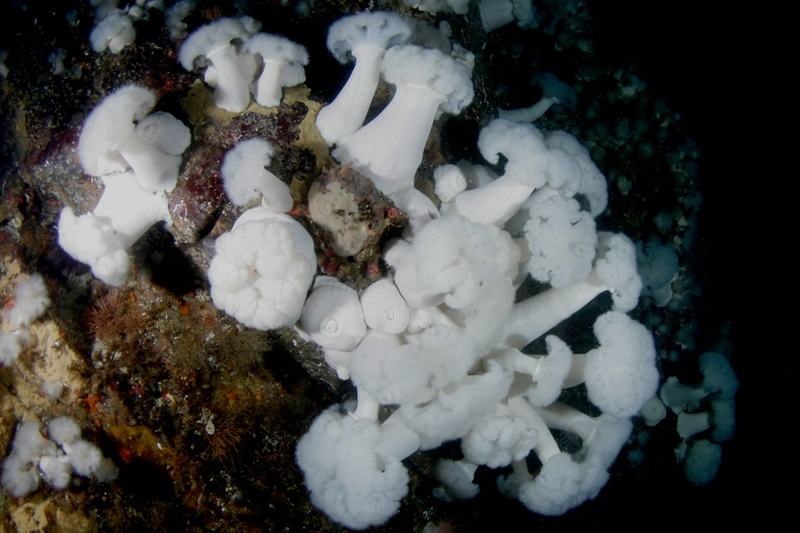 Leigh - Ann McCuaig and TL Kokot formed the team dedicated to marine life photography in the greater depths of the pass. 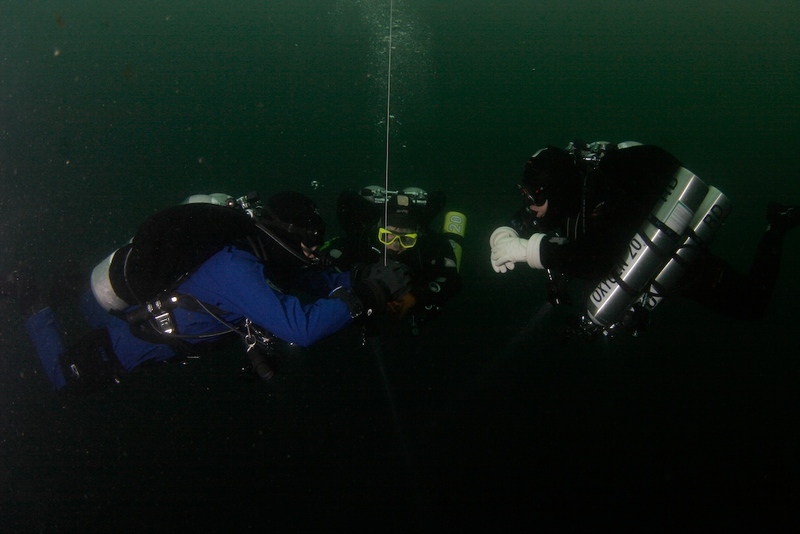 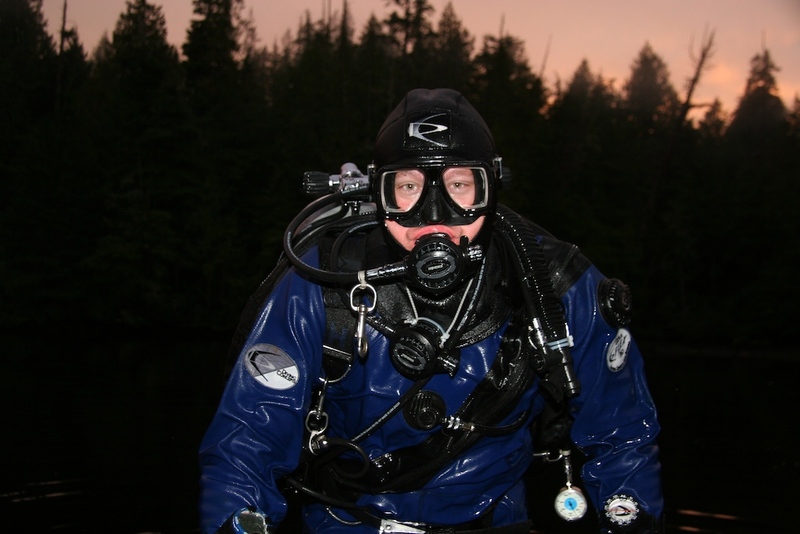 The second group we saw Leon Borbandy and Jeff Damberger doing mixed gas dives in Browning Pass. 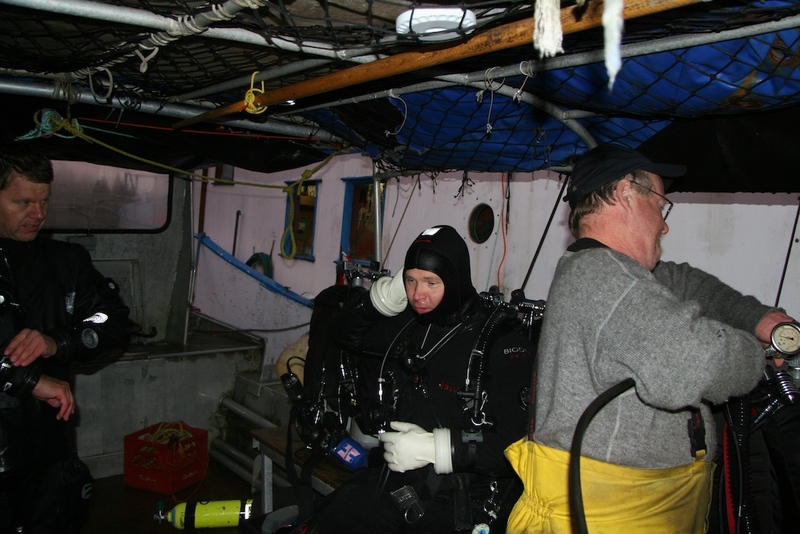 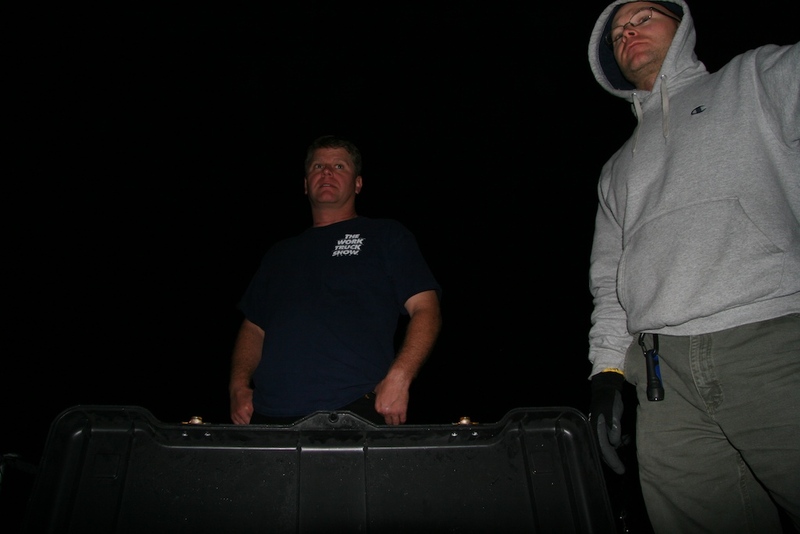 Jeff and Leon were a fantastic buddy team and reached the depths usually only Gorgonian Coral sees. 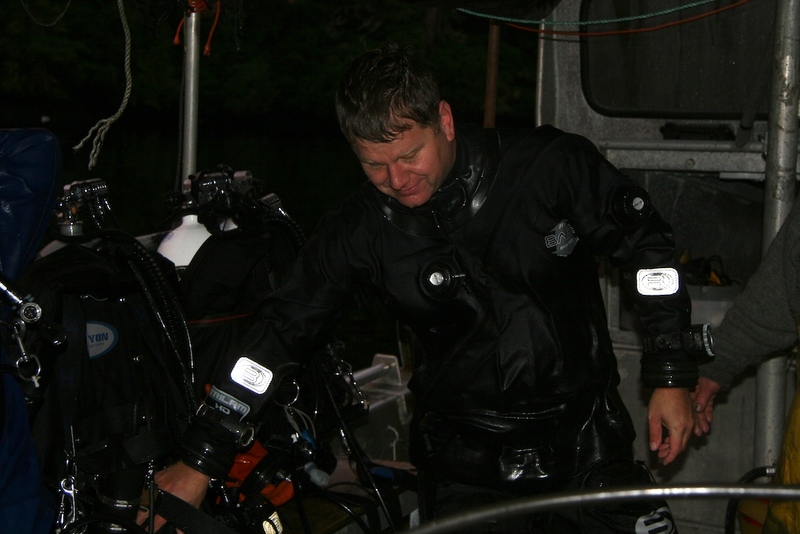 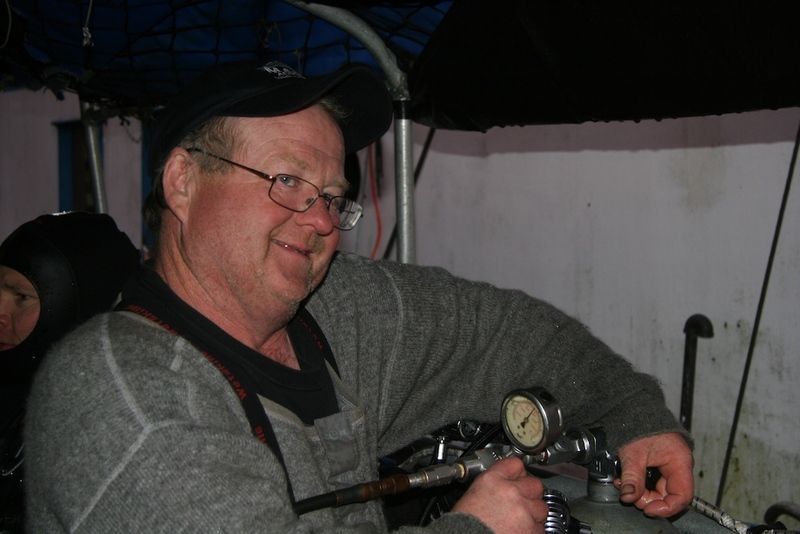 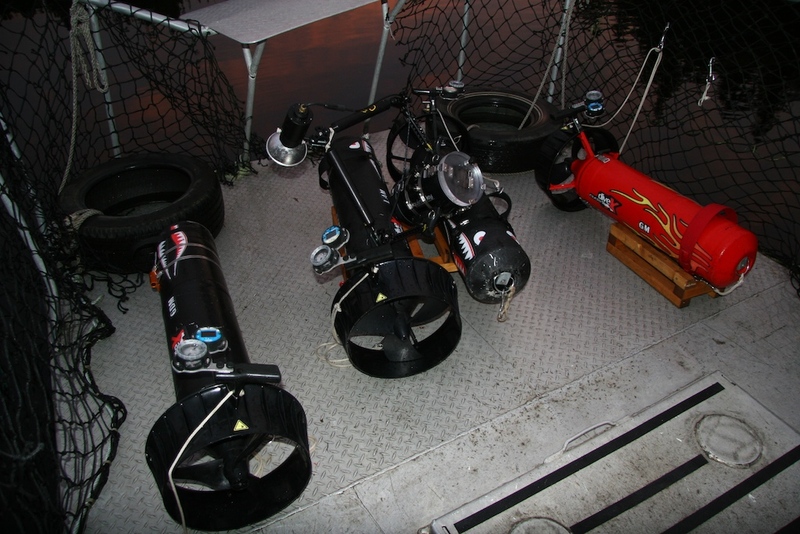 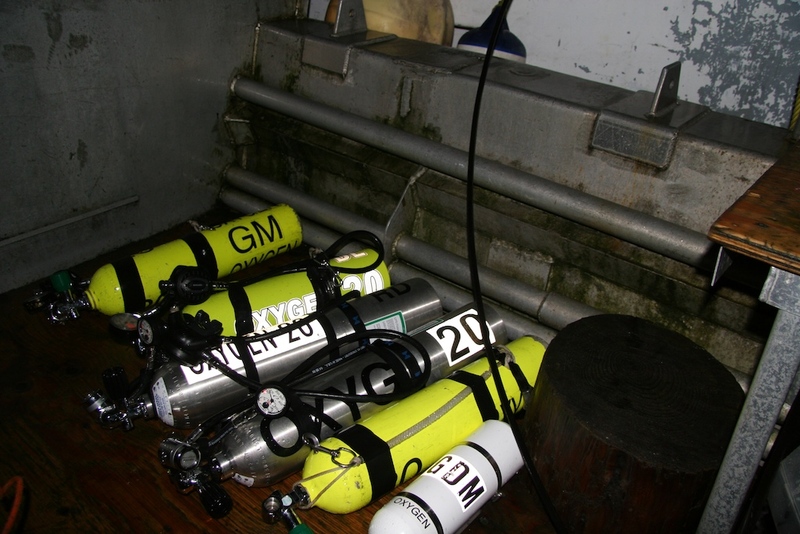 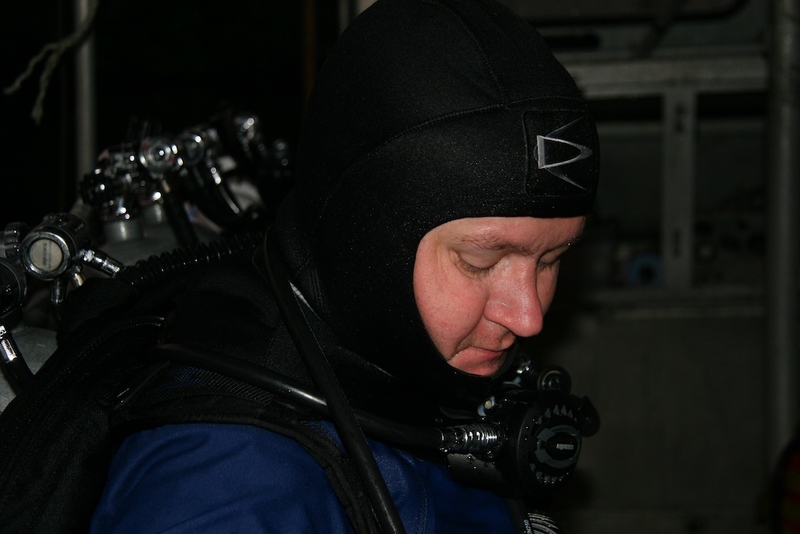 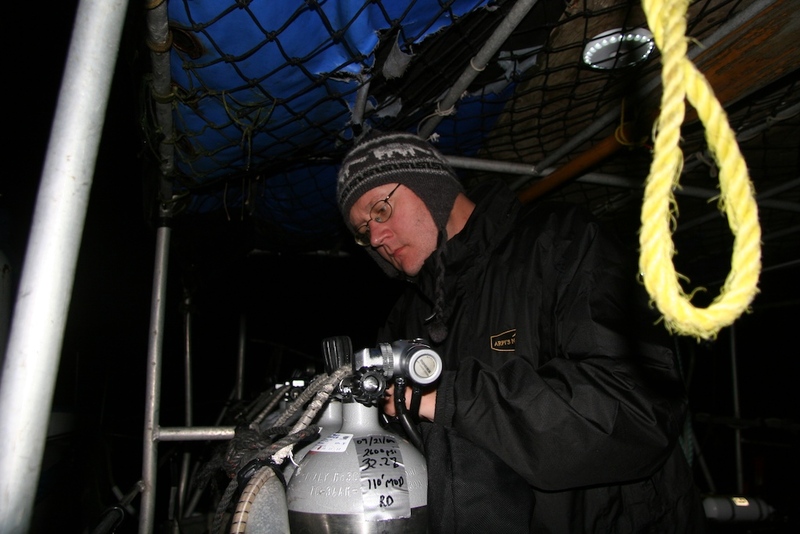 Greg McCuaig and I were not long to follow on our rEvo closed circuit rebreathers.